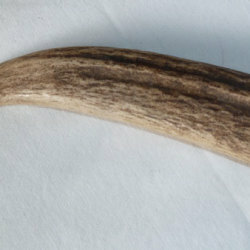 Canadian Elk Antlers! 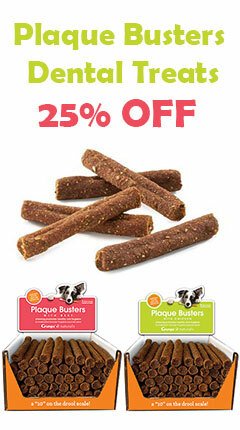 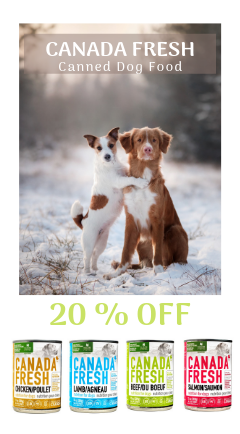 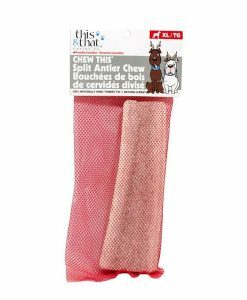 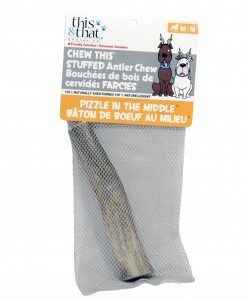 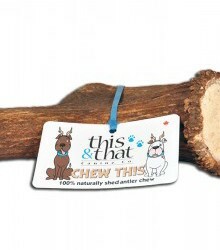 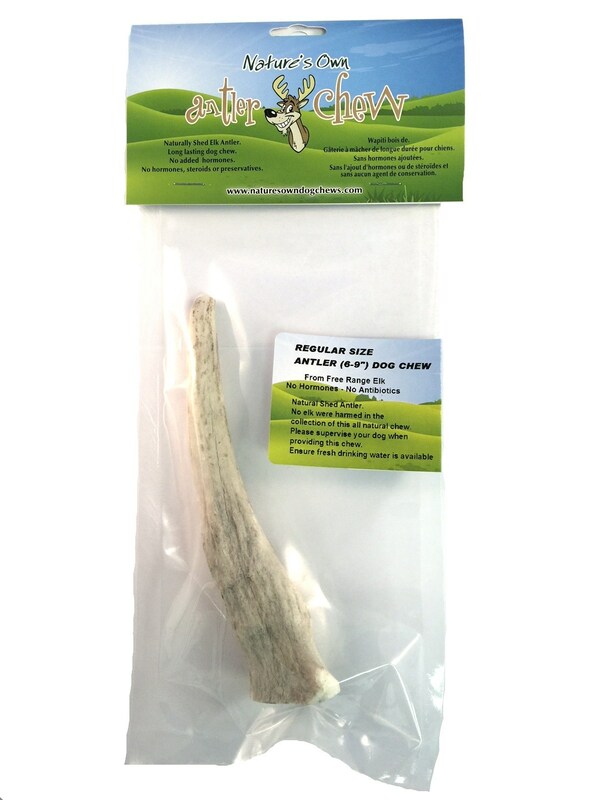 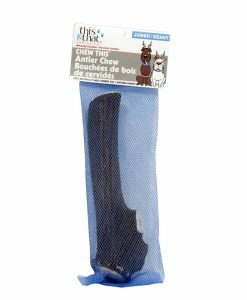 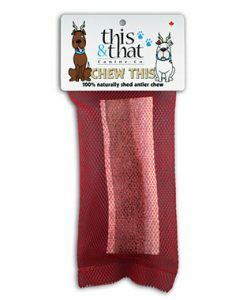 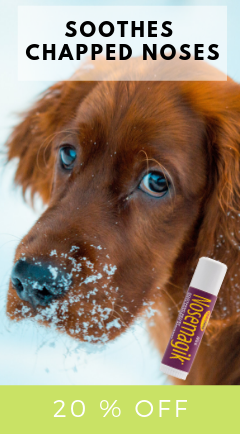 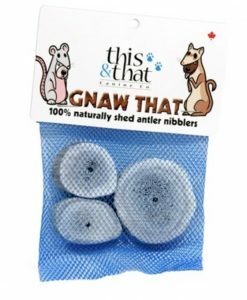 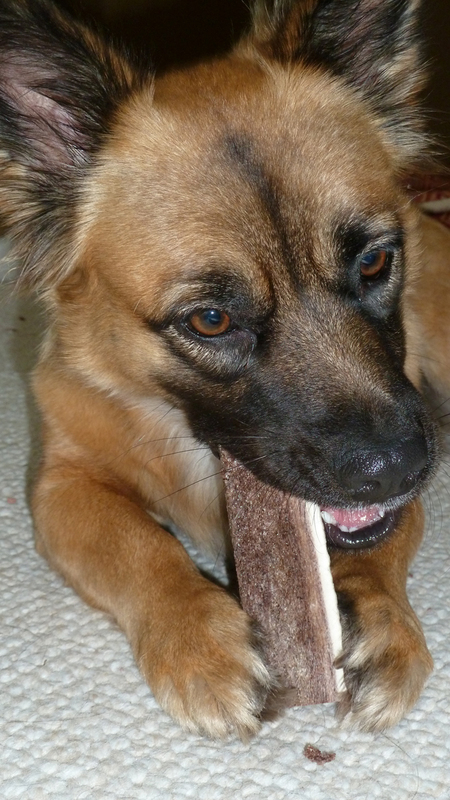 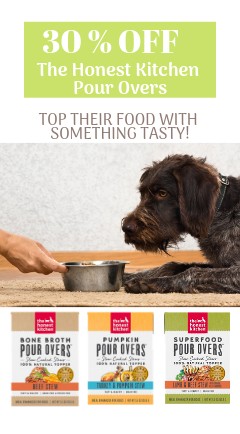 Long-lasting healthy dog chew. 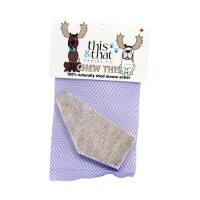 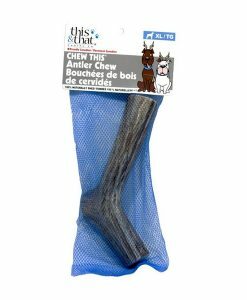 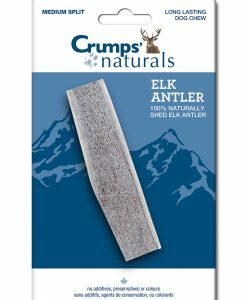 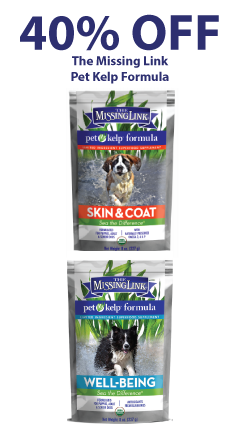 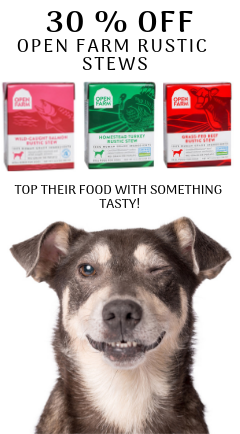 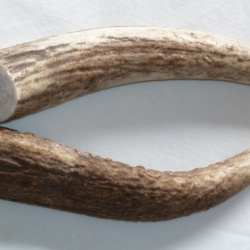 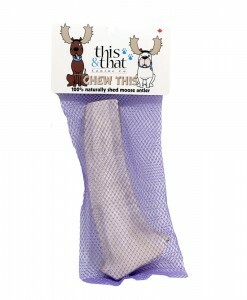 Variety of shapes and sizes to suit every dog because every dog needs to try an Antler.